When there is no move the game is over! 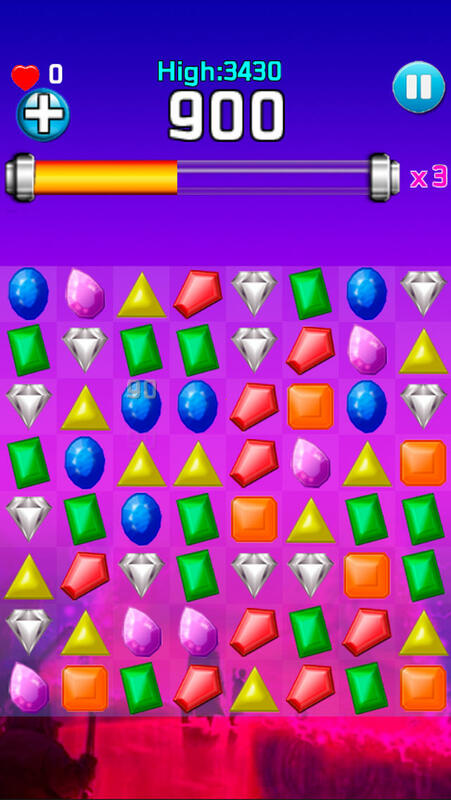 Get as high score as you can! 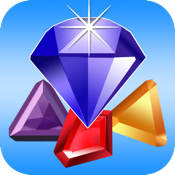 If you like "i Jeweled" please kindly to rate the game below. Your feedback will help us make the games you love even better.